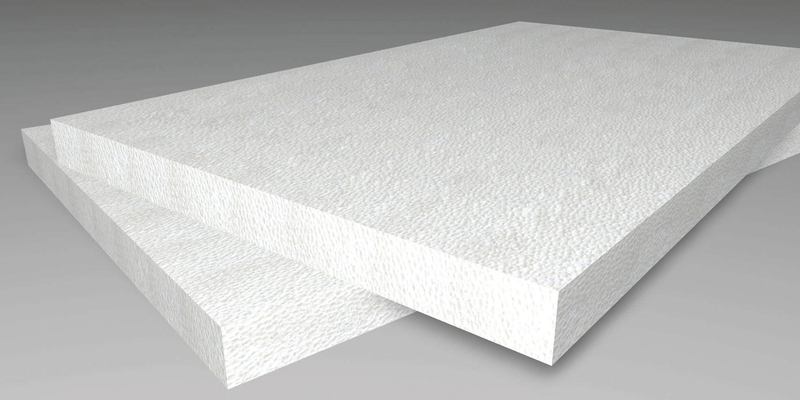 At Isowall Group, we produce the Isolite range of expanded polystyrene (EPS) to meet the thermal insulation needs for walls, floors, and roofs. Isolite EPS sheets provide thermal insulation at ideal densities for cavity wall insulations, floor insulation, and roofing or cladding. Isolite poses as an alternative to extruded polystyrene boards for thermal insulation purposes, with a wide range of applications in the building and construction industry due to its durability, strength and safety properties. 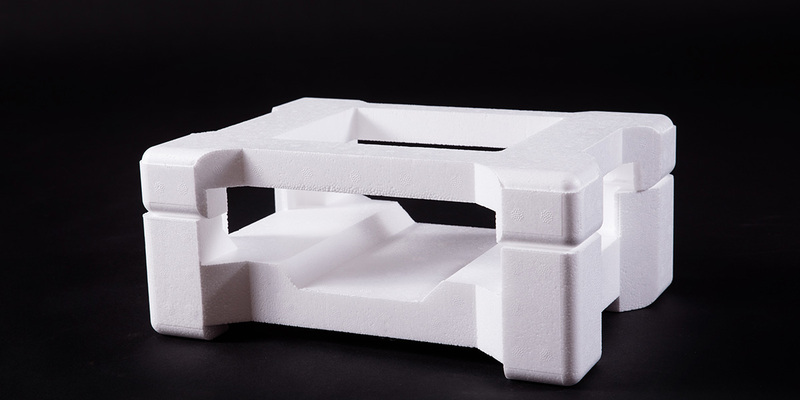 Both expanded (EPS) and extruded (XPS) polystyrene are closed-cell insulation made from different grade of polystyrene and are manufactured differently. 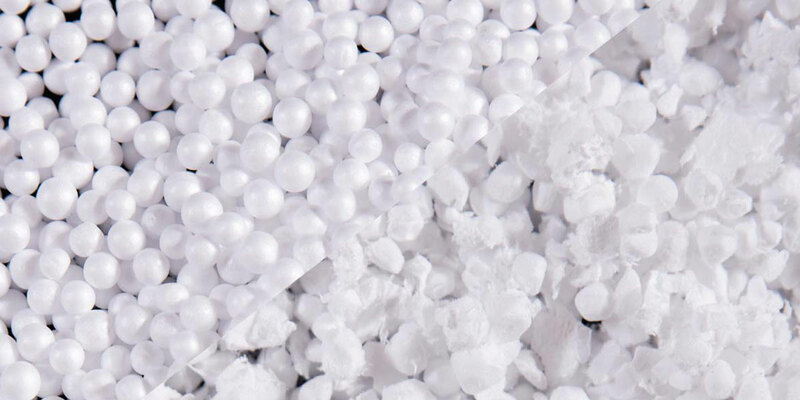 EPS uses light polystyrene beads that are mould and cut in various sizes, shapes and blocks, while extruded polystyrene is basically extruded polystyrene crystals forming sheets. 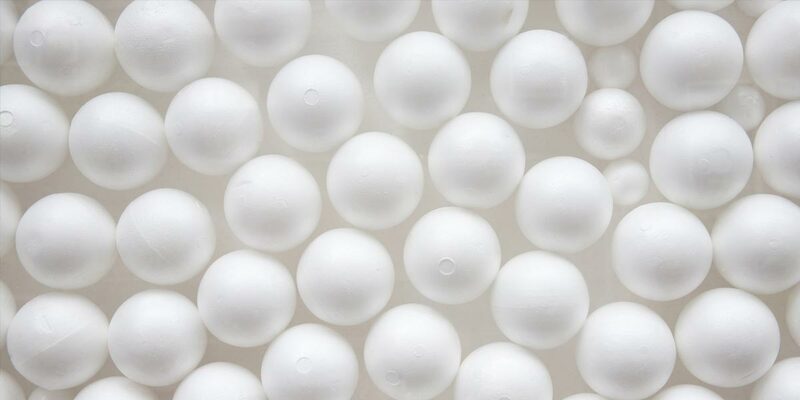 EPS is a thermoplastic foam material produced from solid beads of polystyrene via the expansion of gas trapped inside the beads during the heating process. The extruded process involves heating the thick fluid of polystyrene crystals with a mix of additives and a blowing agent through a dye. The EPS production process in the Isolite range has a minimal impact on the environment and leaves no toxic residue, meaning our insulating products comply with environmental laws. The EPS can also be recycled and reused in many other applications. Although EPS and extruded polystyrene can both be used for cavity wall insulation, underfloor insulation and ceiling boards, the insulating, lightweight and green credentials of EPS make a strong case for choosing this building alternative. Furthermore, EPS is fire retardant, moisture resistant and handles well in extreme temperature fluctuations. For more information about our Isolite range and EPS insulation properties, go to our website at https://www.isowall.co.za/isolite/ and https://www.isowall.co.za/why-is-insulation-important/. Please Note: Isowall SA (Pty) Ltd and Isolite Cape (Pty) Ltd is not affiliated in any way with Isofoam SA (Pty) Ltd, a local manufacturer of the Isoboard extruded polystyrene boards.